#1 Nail Salon Fort Worth, TX brings you amazing services to help you relax! 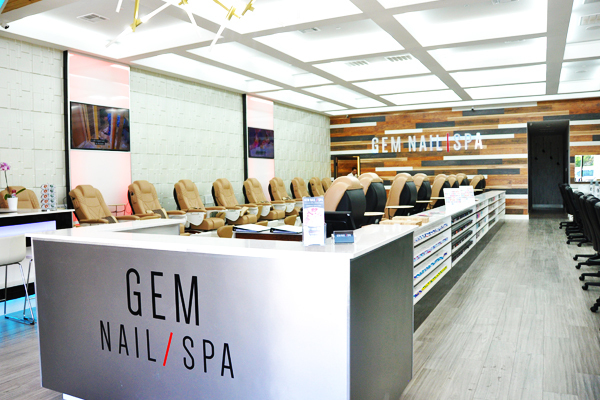 Welcome to Gem Nails & Spa in Fort Worth! We strive to always bring our clients satisfaction through cleanliness, courtesy, and honest value in our nail salon. Our true mission is to build relationships with our patrons through a passion for excellence, innovation, and devotion to perfection. THE NAILS AND SPA EXPERIENCE REDEFINED! At Gem Nail & Spa in Fort Worth TX. We provide the best manicure, pedicure, facials, waxing, and more special offers in Fort Worth Texas! We accept walk-ins or schedule an appointment at our nail salon! http://gemnail-spa.com/wp-content/uploads/2018/06/nails.jpg 1407 2500 thanhdtran http://gemnail-spa.com/wp-content/uploads/2018/03/logo-black-300x63.jpg thanhdtran2018-06-18 19:28:552018-06-18 19:29:51What Are Your Nails Telling You? 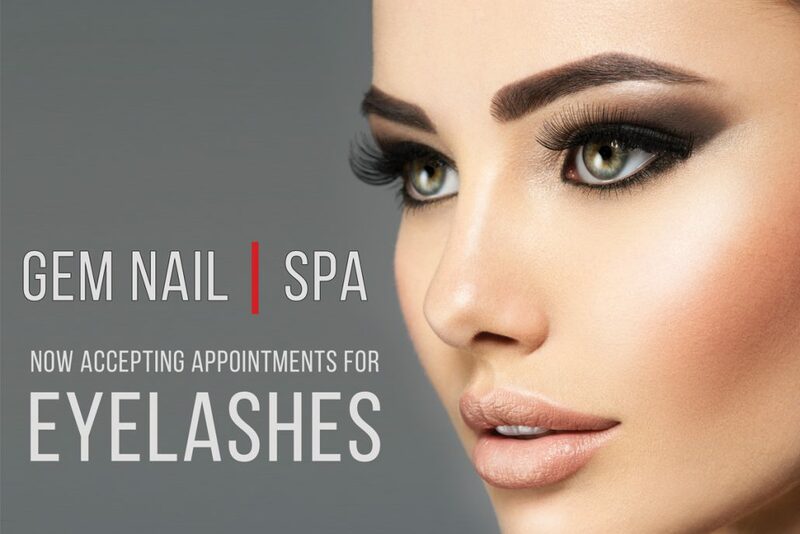 In addition to our exceptional services for manicure and pedicure, we also offer eyelash extensions at Gem Nail Spa in Fort Worth. 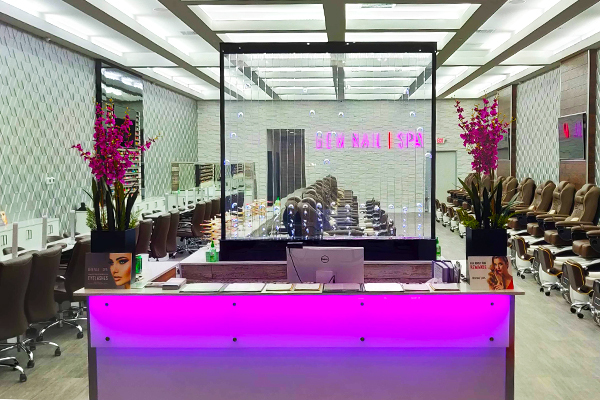 Our certified technicians will you have you looking great and feeling amazing at Gem Nail Spa! Be King or Queen for a day! Our services turns your normal day into a special occasion. Our products are hand selected to give you the most out of our services. Feel great knowing you have the best products used on your body! Feel great and be treated like royalty. Our drinks are hand crafted to give you a unique experience.